Amy Koppelman’s third novel, Hesitation Wounds, is as full of life as it is melancholic. Dr. Susanna Seliger, a psychiatrist who specializes in treatment resistant depression, strives to keep her clients afloat by counseling and consoling them, but struggles to separate their despairing lives from her own. Yet her patient Jim’s suicide brings more of Susanna’s suffering to the surface than expected, causing her to pause and piece together buried feelings around the death of her own brother. The author of I Smile Back, now a critically acclaimed movie starring Sarah Silverman, writes poetically, offering a realistic portrayal of suicide and depression. She elucidates the point of view of the doctor, the patient, and the family members in this resolute, powerful, fictional portrayal of the emotional wreckage caused by mental instability. 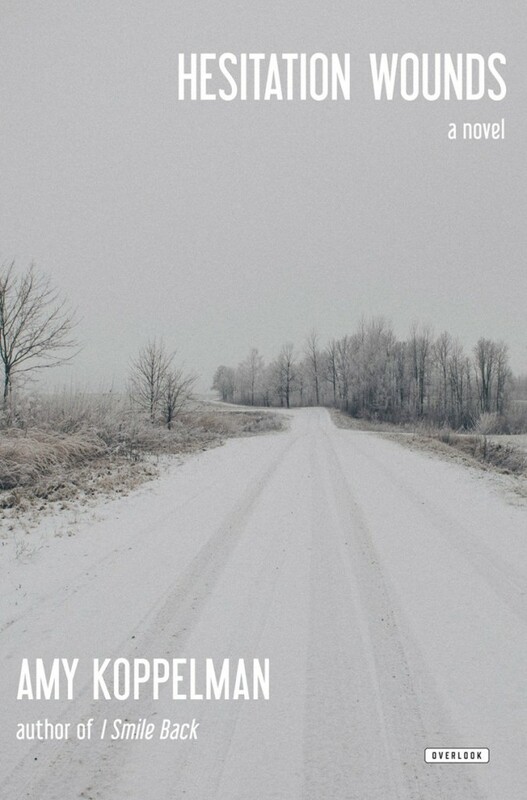 Emotive, painful and unsparing, Koppelman tackles the question of a middle aged woman trying to find meaning in life, seamlessly weaving together stories about human connection with a lingering sense of desperation and loneliness. Koppelman’s latest is at once witty, momentous and foreboding.